The Computing Systems Laboratory (CSLab, http://www.cslab.ece.ntua.gr) is one of the largest research laboratories in the Computer Science Department of the School of Electrical and Computer Engineering, National Technical University of Athens. 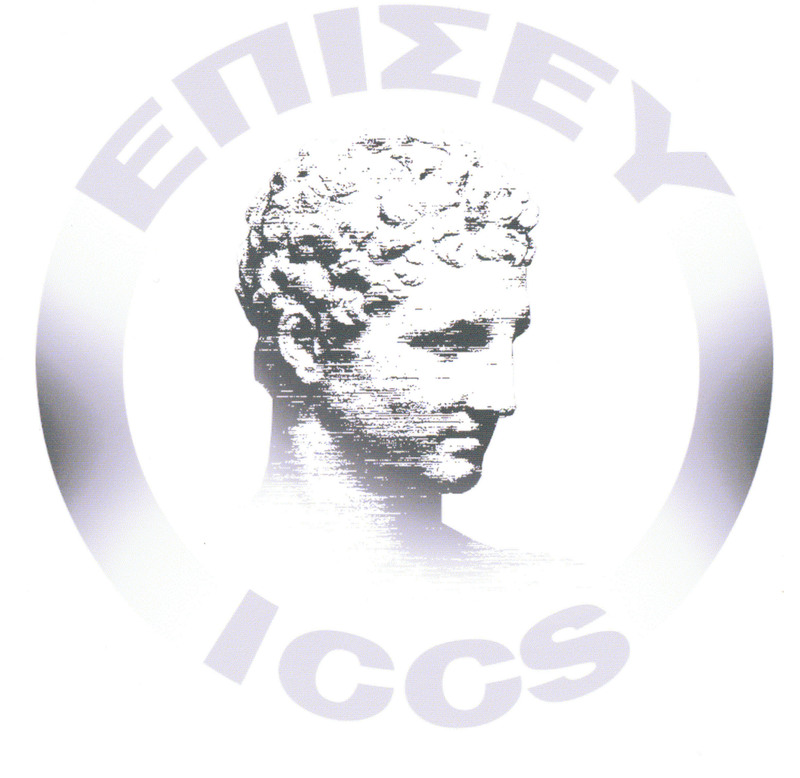 The lab is member of the Institute of Communication and Computer Systems (ICCS) of NTUA. ICCS is very active in European co-funded research activities and has been the project coordinator of many EU projects in various programs. It employs experienced staff in administration, training, consulting and development covering aspects of large scale high performance computing, networking and storage, which are most willing to offer their specialized services to the academic research community and to external customers seeking computational power. It is heavily involved in the implementation of several National and International Research projects on Cloud computing, HPC, Big Data, applications, etc. CSLab possesses a strong expertise in large scale distributed systems (Big-Data, Cloud and peer to peer infrastructures), both relative to algorithmic design as well as in the assembly and operation of such systems with a tradition spanning more than three decades in the implementation, optimization, and operation of systems at all scales.